IGV participated into “The Best of Italian Design” on last 19th -20th May 2017, a special event entirely dedicated to the interior design professionals. IGV participated as a representative of the Made in Italy excellence with DomusLift, a bespoke homelift solution. 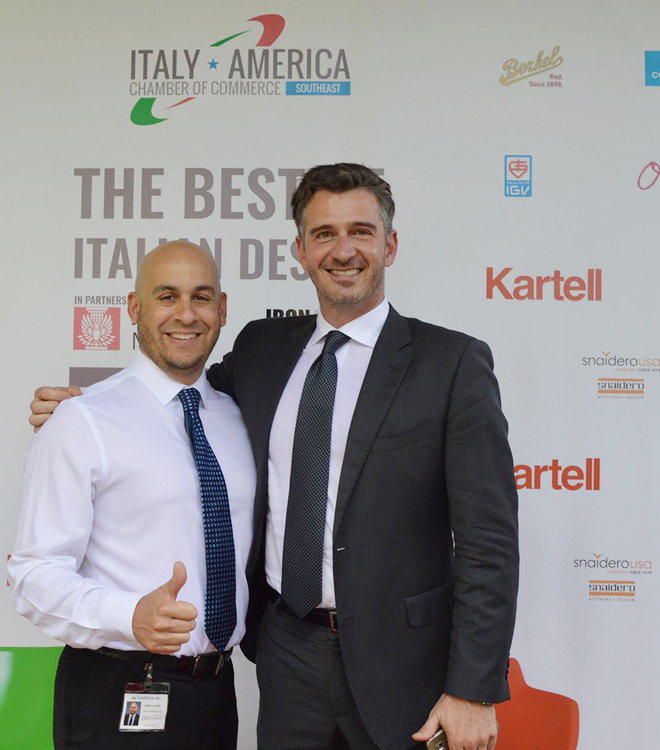 “The Best of Italian Design” is aimed to build a deeper network of American and Italian designers, with many B2B sessions and a lot of interesting activities. It is addressed to a target of 300+ architects and interior designers, members of the American Institute of Architects (AIA) and the American Society of Interior Designers (ASID) in South Florida. 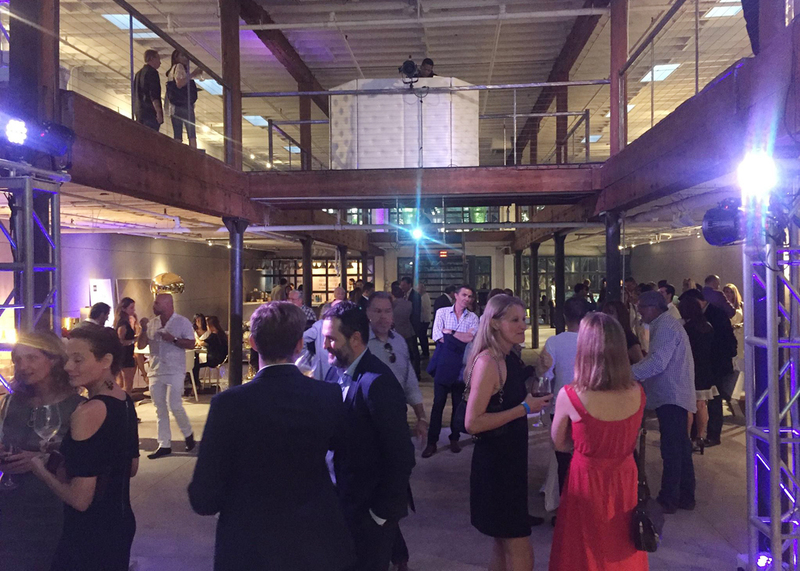 The first day of the event was on May 19th , and it included a guided Tour through the Showrooms to discover the Italian design innovation in Miami. 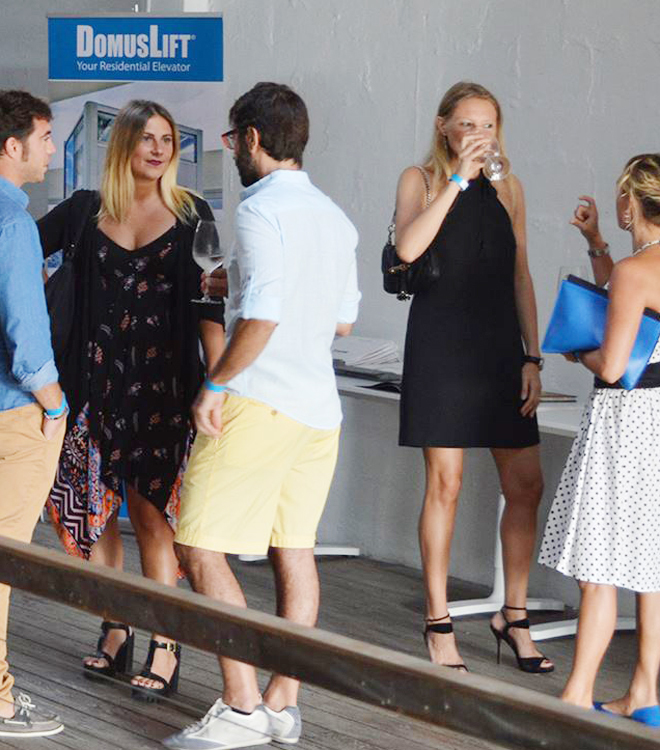 The Showrooms hosted co-branding initiatives -coordinated by IACC- with Italian artists, designers and food and wine producers. 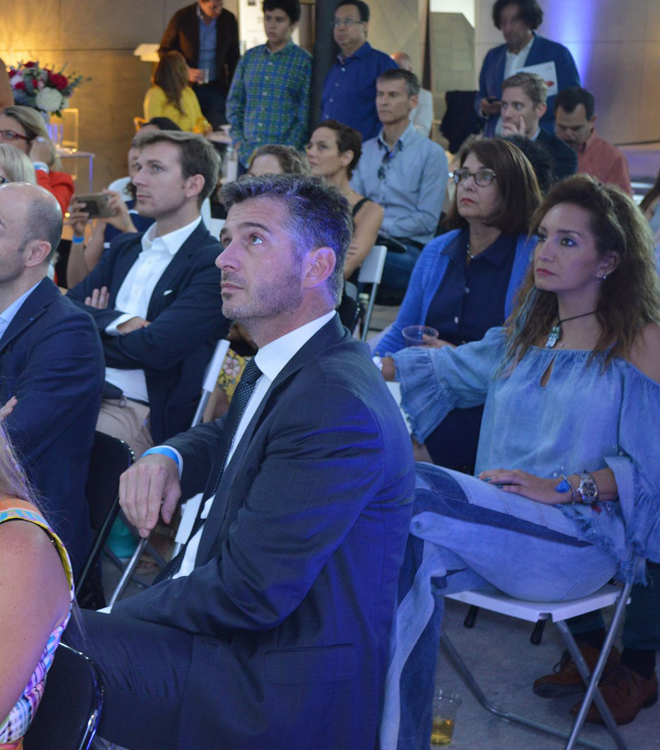 The second day, on May 20th , a Symposium was led by Italian Architects and Interior Designers, followed by “The Best of Italian Design Exhibit”, where visionary minds met the Italian artisans’ heritage. 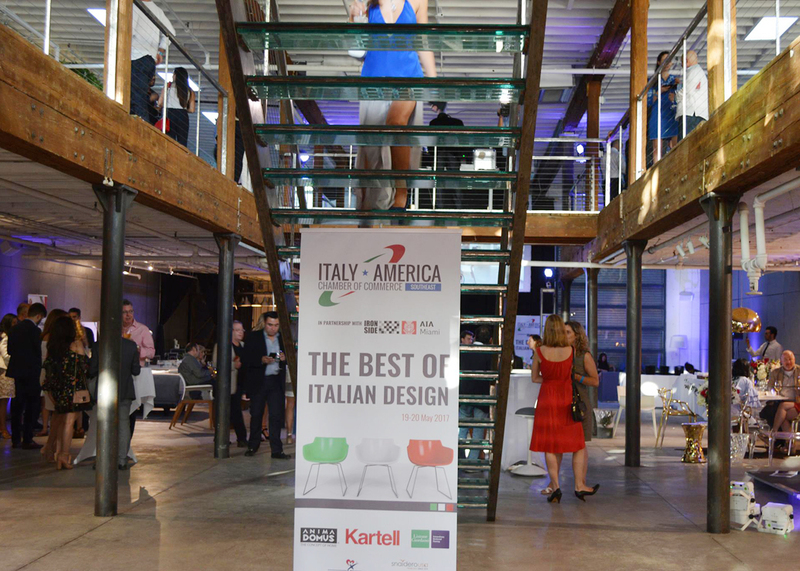 During the gala dinner, the Italy-America Chamber of Commerce recognized The Best of Italian Design Award and honored the innovators that greatly contribute to bring the Italian design and excellence in the US. 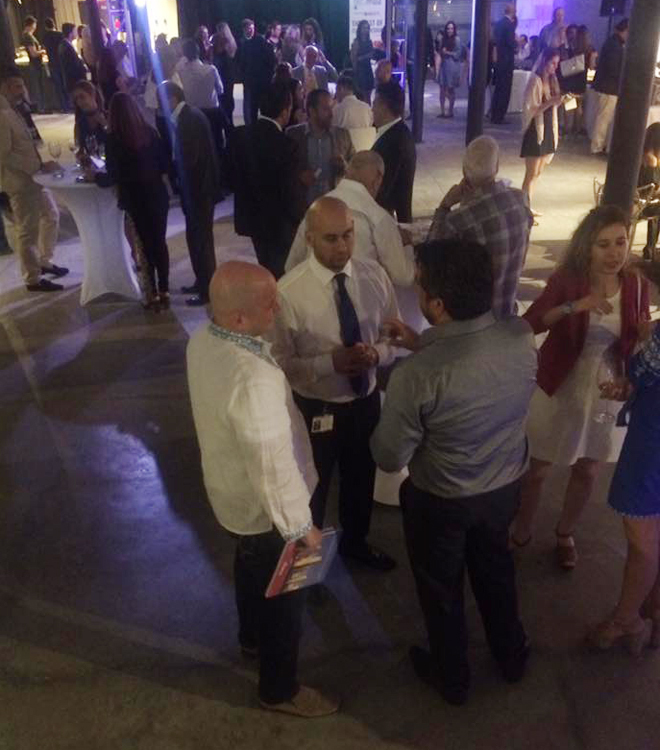 Event hosted at IRON SIDE.